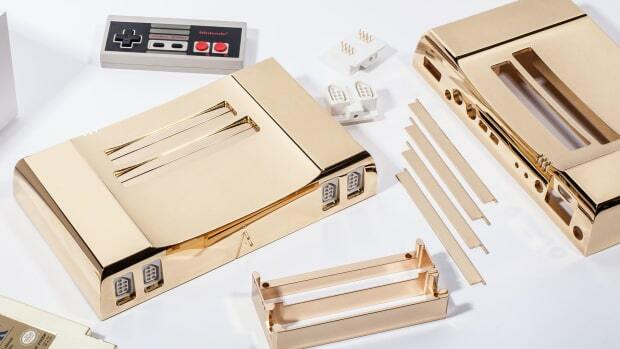 Analog is bringing its retro gaming expertise to the world of Sega with the new Mega Sg. 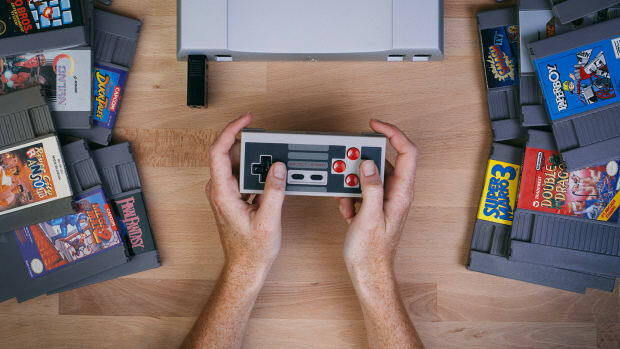 The console will be able to natively support Genesis, Mega Drive, and Master System titles without any emulation and will do it with zero lag. 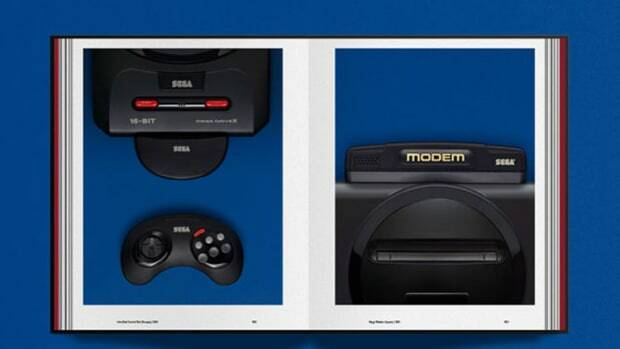 They&apos;ve also ensured that it has the best video upscaling technology possible and it even has the expansion slot that will allow it to plug right into a Sega CD or Mega CD console. Any Game Gear fans out there? Analogue is currently developing a new cartridge that will let you play Game Gear, Mark III, Sega MyCard, and SG-1000 & SC-3000 and titles. 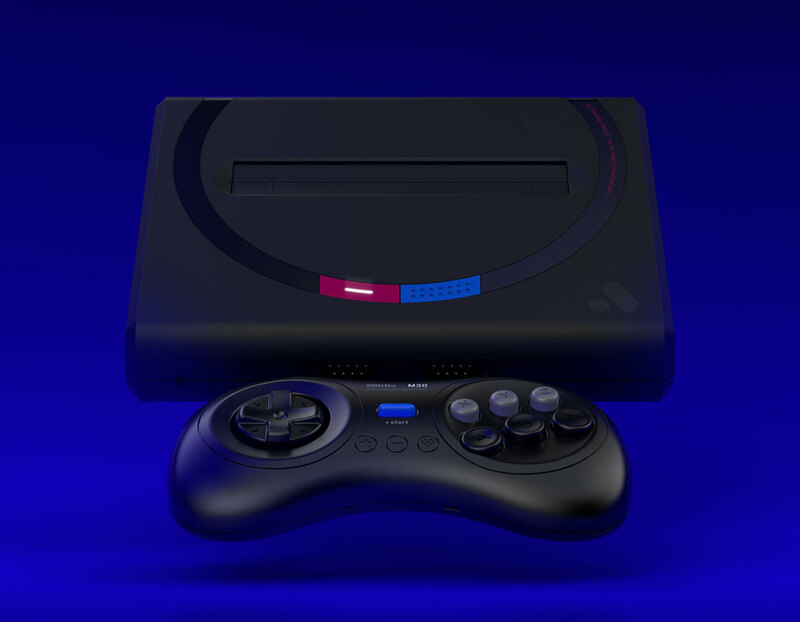 Mega Sg will be available in April of next year and will come in four colorways with wireless controller compatibility and native support for the original wired controllers.